Gun owners tend to be a tight knit community. At Siwash Sports we are always happy to share the knowledge and expertise we have learned over the years. If we don’t know we are happy to help point you in a reliable direction. 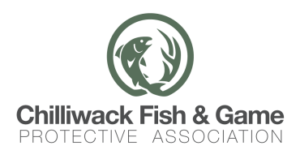 Here you will find useful information and resources for gun owners, recreational shooters, hunters, and outdoor enthusiasts.